samples and sample digestates. 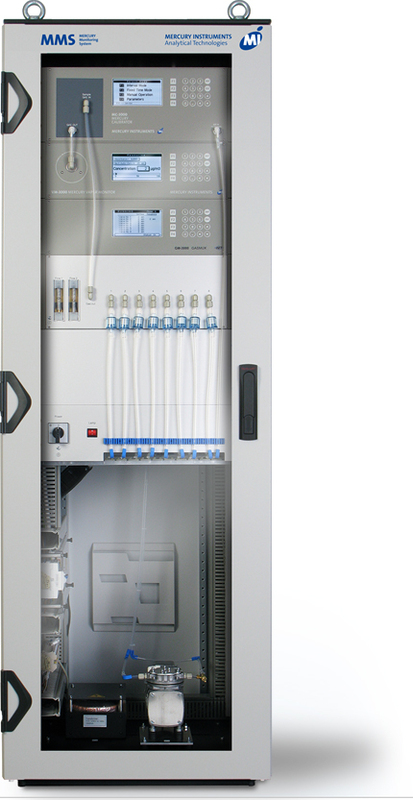 The AULA system is designed to be the right tool for researchers and scientists. The instrument automates routine analysis. Its sensitivity can go down to <1ng/L. 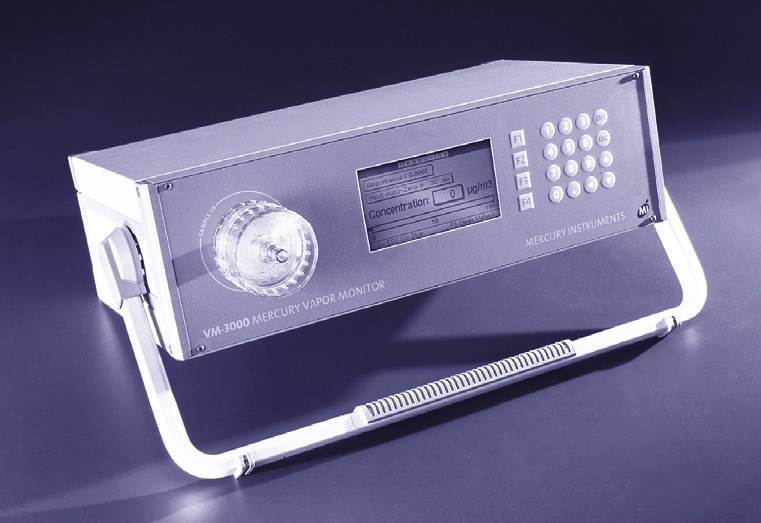 The MMS mercury monitoring system has changed the way companies approach complete facility monitoring of mercury. The system is designed to automatically and sequentially monitor mercury from 2 to 24 sample points. 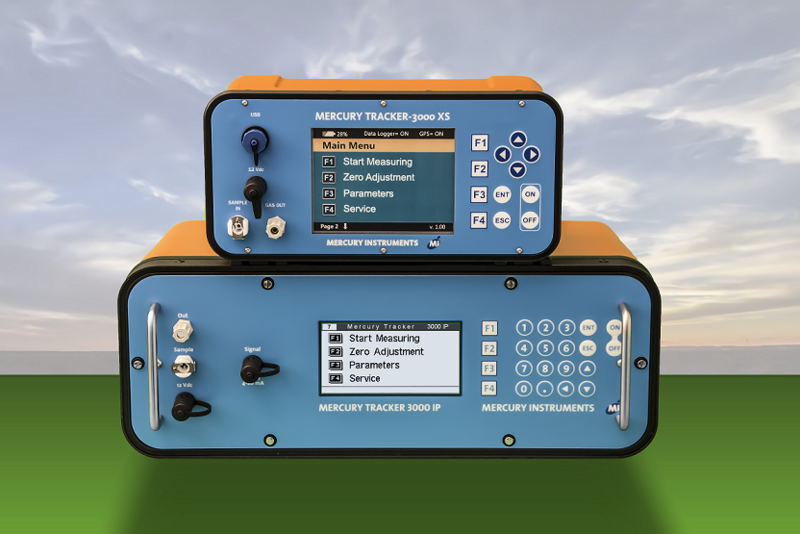 A special version employing the Mercury UltraTracer UT-3000 as detector is available for concentrations in the sub-µg/m³ range. Options like air conditioning assure reliable function of the system even under extreme climatic conditions. 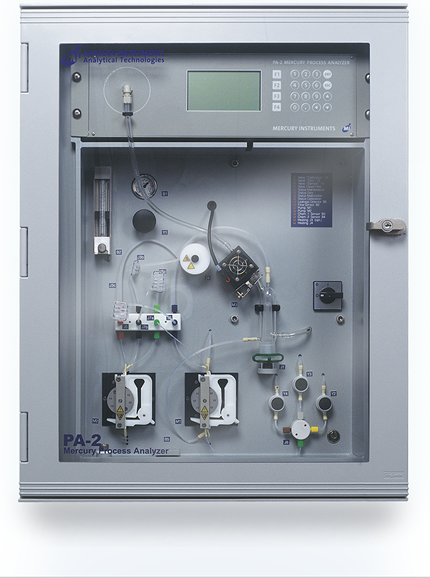 The mercury process analyser PA-2 is used for continuous monitoring of mercury concentrations in industrial processes. Applications include effluent and quality control in chlorine-alkali plants, monitoring of scrubber water of waste incinerators and power plants, control of industrial sewage and purification plants, quality control of sulfuric acid, drinking water. A special version is also available for concentrated caustic solutions (NaOH, KOH). 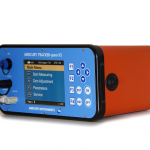 The UT-3000 Mercury UltraTracer provides a compact and reliable tool for measuring mercury in gases at ultra-trace levels. 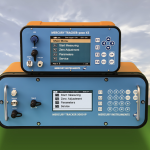 Utilizing the high performance GoldTrap amalgamation module and an optimised state-of-the-art AA-mercury vapour detector the UT-3000 Ultra-Tracer offers detection limits at sub-ng/m³ (ppqparts per quadrillion) levels. 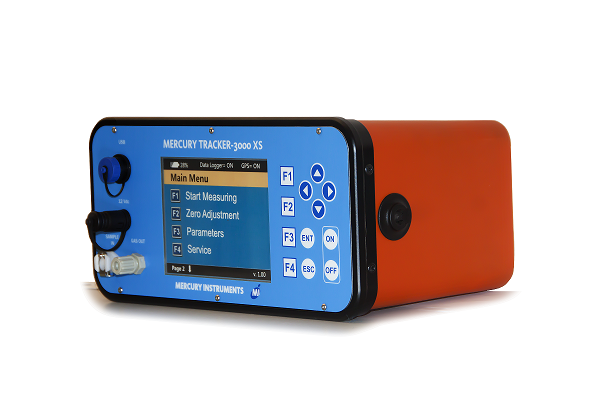 Portable mercury monitoring and detection is made easy with the Mercury Tracker 3000 XS. 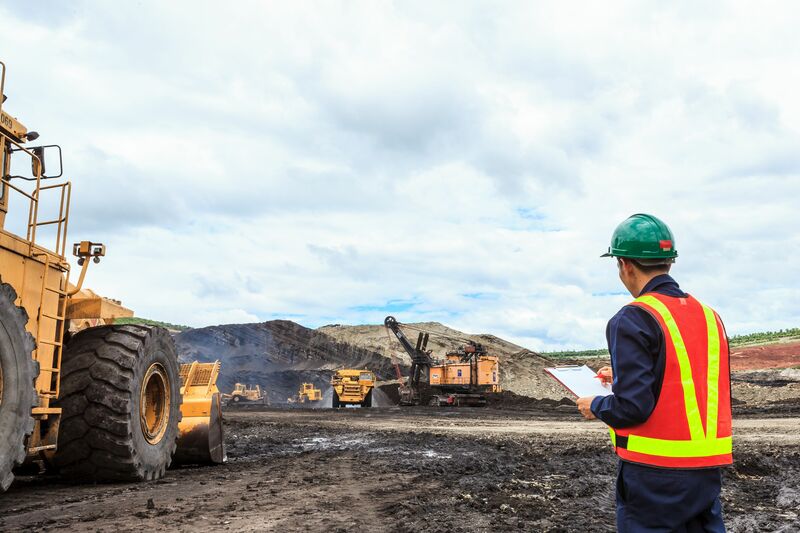 Lightweight, rugged construction and compact, the instrument is perfect for screening the concentration of mercury in the air. A membrane pump that needs no maintenance feeds the gas sample continuously into the measuring cell, where the UV beam attenuation is then measured. This method is known as ‘Cold Vapour Atomic Absorption Spectrometry (CVAAS)’ – which for many years has been relied on for extremely sensitive mercury detection.